Installing new windows and doors is a great way to transform your home into a modern, more comfortable dwelling. 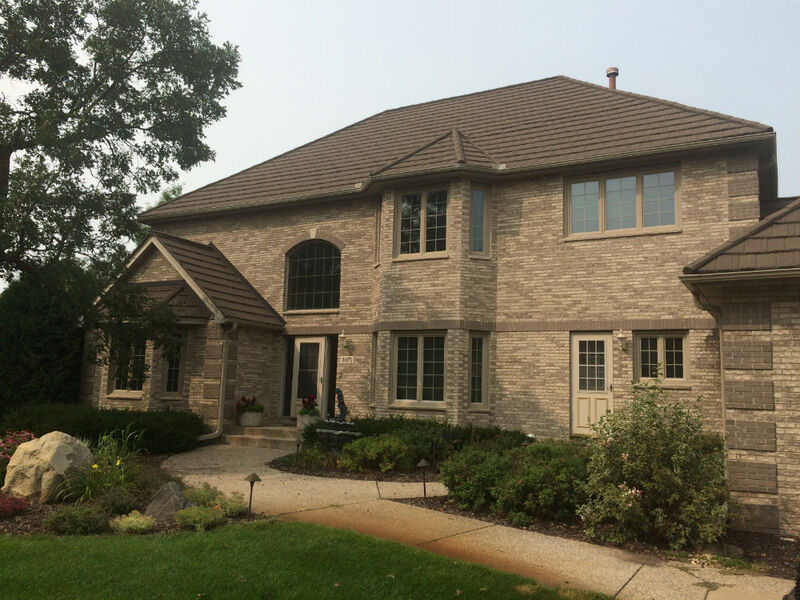 When you combine Signature Home Services’ premium line of products with our expert team of installers, you can trust that you’ve found the best Window and Door contractor in the Twin Cities. Have you been experiencing any of these issues with your windows? These are symptoms of major issues with your current windows. If you have any of these issues, your home could greatly benefit from replacement windows. 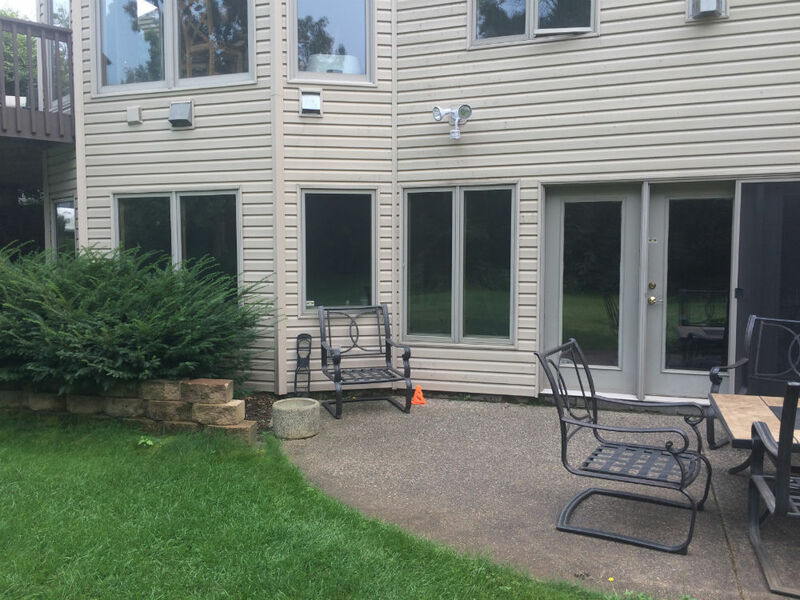 By replacing your windows not only will you fix any of the problems listed above but you will be able to pick a window that fits both your personality and your home. The re-sale value on your home will also increase and many of our packages can save you over 25% on your Energy Bills. When you look at it that way, it’s easy to see how many of our windows literally pay for themselves. Doors and improperly insulated frames are a source of inefficiency in many homes. Updating your doors will not only help stop air transfer, but a new door also has a wonderfully positive effect on the overall look of your home. For example, wood entry doors offer a warm, traditional look while our line of steel entry doors are perfect if you prefer a clean, more modern look. Either way, regardless of the look or style of the door you choose, at Signature Homes Services we are your door installation experts. 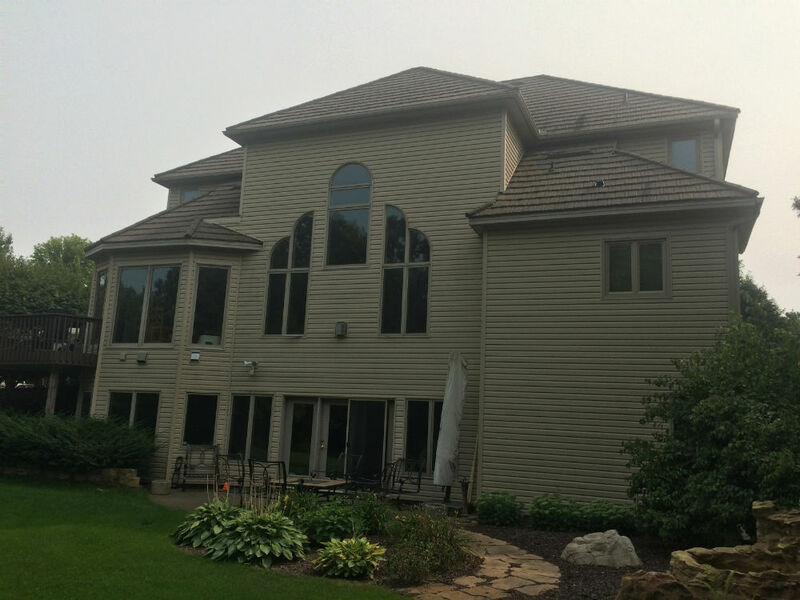 At Signature Home Services, we offer superior lines of both Windows and Doors that we stand behind. We invite you to sit down with us, share your needs, and together we can determine the best options for your current or future home. Contact us today to set up a FREE consultation. Our team of professionals will make sure we provide a thorough inspection of your home and any of the issues that you have noticed. We’ll then make all of the proper recommendations to save you the most money on your energy bill, as well as give you a fair and accurate written proposal for any of the work that Signature Homes Services can help you with.